The hotel houses 85 rooms. 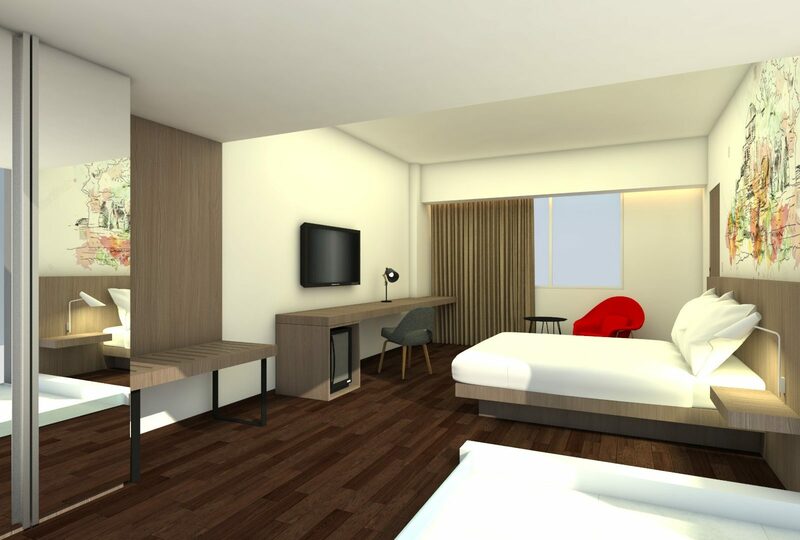 All rooms feature modern design and amenities to ensure an exceptional sense of comfort: Zuri Dream by Kingkoil® beddings, power shower, 5 star sanitary by Toto, LED TV and free Wi-Fi. 2 function rooms are located on level 2, equipped with full meeting room facilities. Kopi Express on lobby level offers informal, wide selections for breakfast, lunch and dinner, from local dishes to international fares. 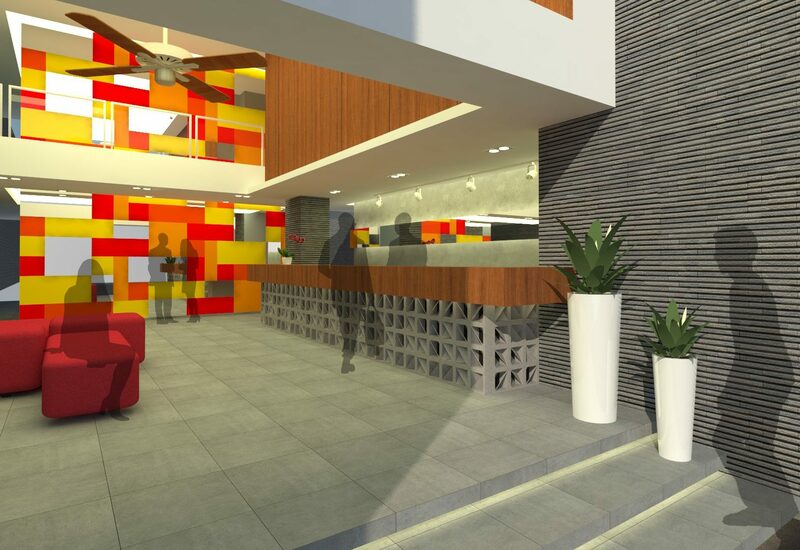 Interiors are designed to create a vibrant and friendly environment for all guests. Centrally located in Jimbaran, Zuri Express Jimbaran is the ideal place to browse through Bali. 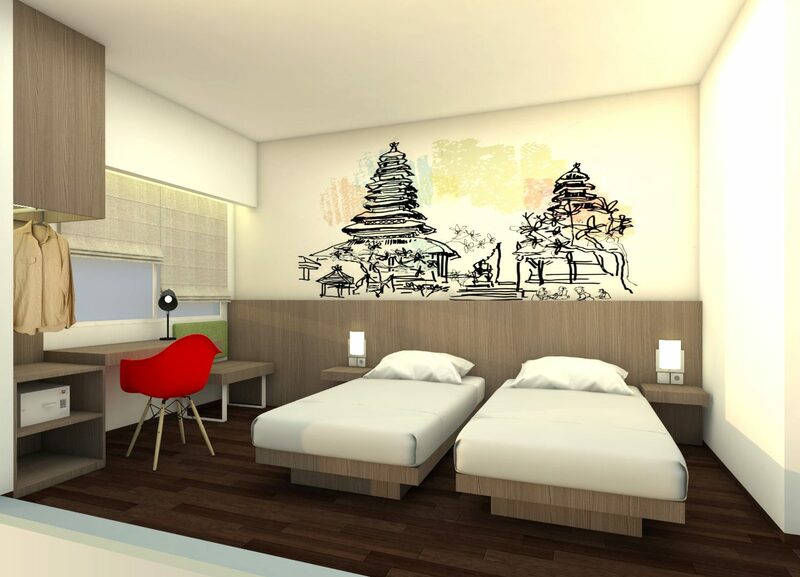 Located only 15 minutes from Ngurah Rai International Airport and 30 minutes from Denpasar City Centre, this 3-star hotel has a great location and provides access to the biggest attractions in the city. With its strategic location, this hotel offers easy access to must-see destinations in the city such as Garuda Wisnu Kencana, Uluwatu Temple, Jimbaran Beach, Kuta Beach, Legian, Seminyak, Nusa Dua, etc.